3D Printing Unlimited: CREATE, SHARE, INSPIRE er et prosjekt av William Kempton som utforsker 3D printing gjennom design. 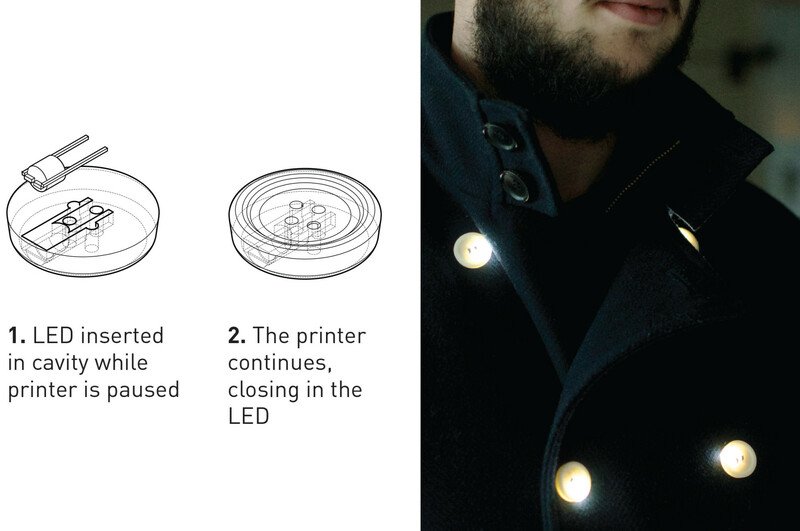 Gjennom praktiske forsøk og formgivning undersøker Kempton design-potensialet i 3D printing. 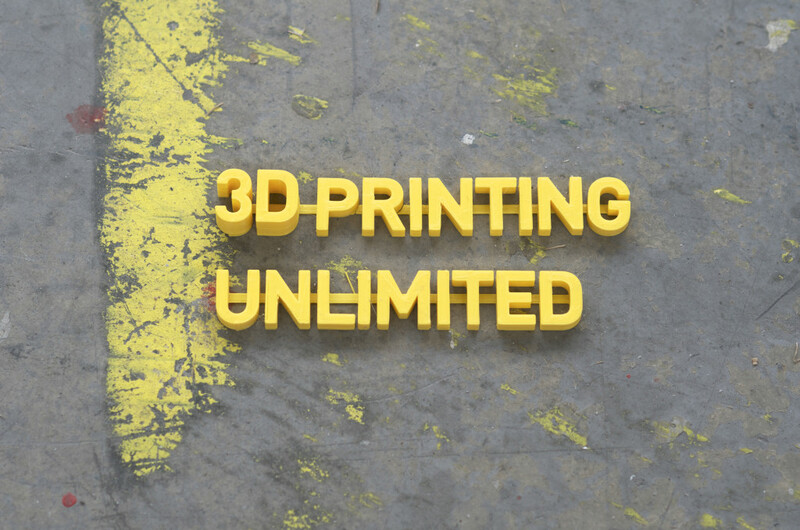 ‘3D Printing Unlimited: CREATE, SHARE, INSPIRE’ is a project based on a practical approach to 3D printing. I wanted to explore the inherent qualities of the technology itself and through this, to see how versatile a 3D printer is from the viewpoint of domestic needs and domestic knowledge. The subtitle of this project can be read as both a statement and a question. The word create is chosen to indicate the vast and still open-ended possibilities inherent in this relatively new technology. The second word share is there to point out the direction for this specific project. Together I hope the two complement each other in suggesting one of the many directions I imagine 3D printing will take. 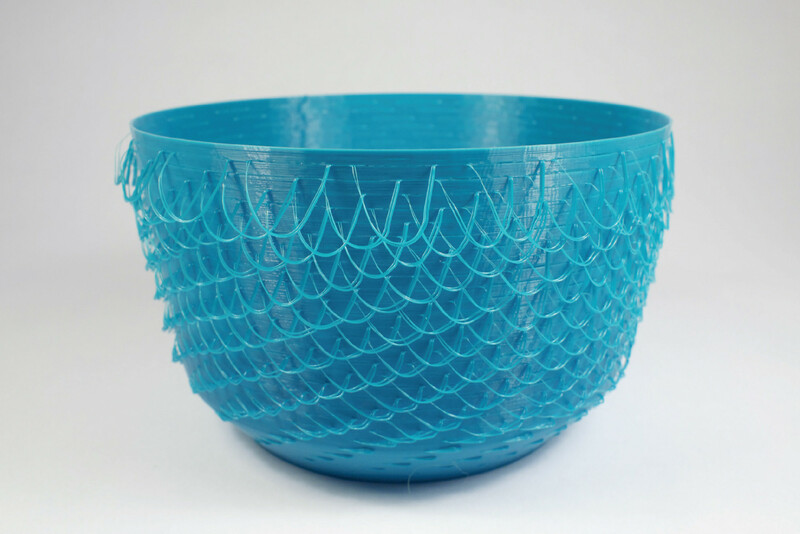 3D printing is getting more and more attention from both media and the common person. The seemingly unlimited qualities of this technology intrigues us endlessly, and we wonder: what really are the limits? There are stories of everything being manufactured from machine guns to replacements ears to the spare parts of your car. Niche markets for crafted, bespoke designs. Anything seems possible. 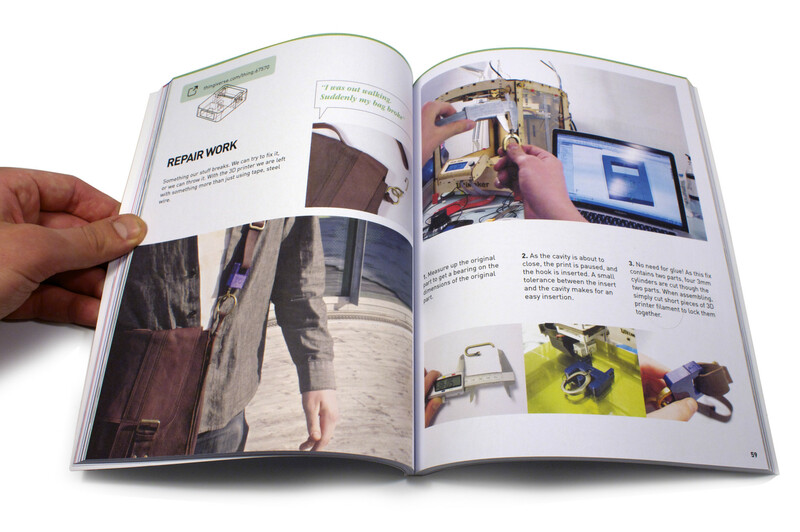 The research and experimentation conducted in this diploma project has been collected in the book titled 3D Printing Unlimited.